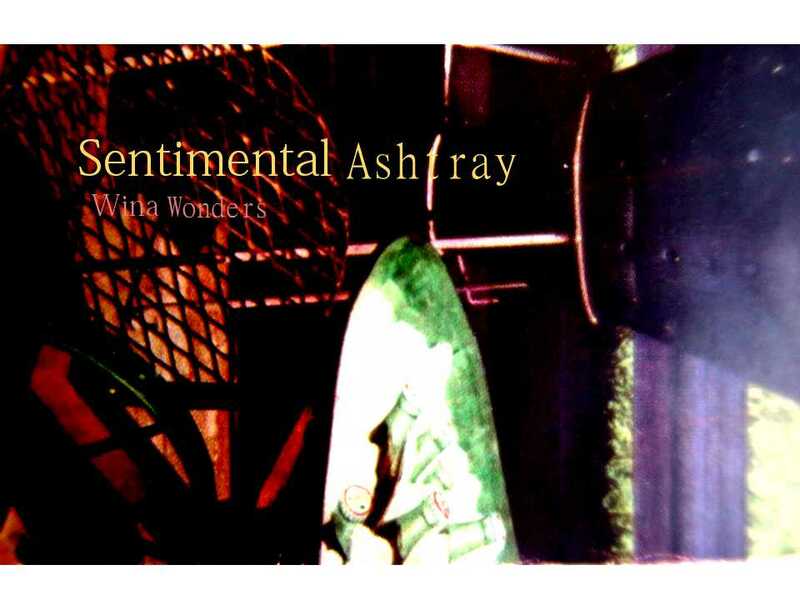 To download Sentimental Ashtray, make your payment of US $6.25 here. An e-mail will be sent to you (using your PayPal address) with the PDF attached. If you are one of the patrons who sent in donations for this, kindly email winawonders@gmail.com so that I can send you your free copy. Thank you!